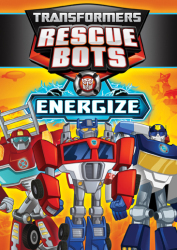 Get Ready For An Up-RAAWWR-iously Good Time! 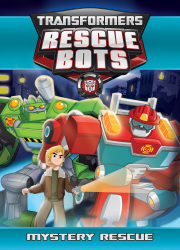 Join Chase, Heatwave, Blades and Boulder — the Rescue Bots — as they encounter five new dino-sized adventures! 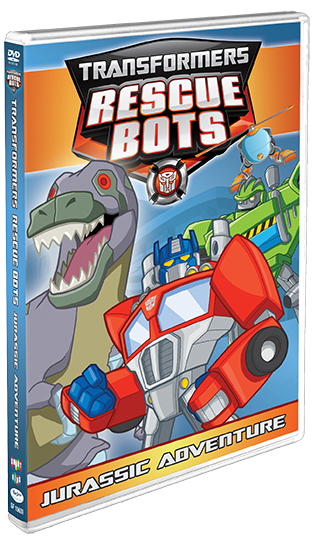 The quiet little town of Griffin Rock won’t know what hit it when Doc Greene's new pet, Trex, wreaks havoc! 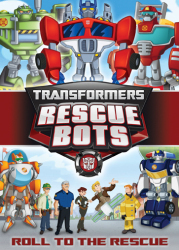 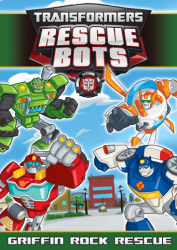 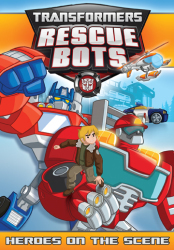 Can the Rescue Bots and their human allies save the day? 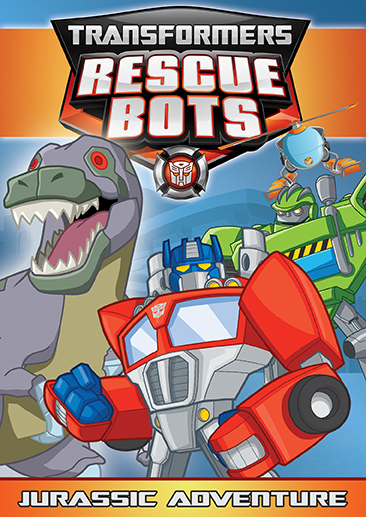 Find out with Jurassic Adventures!